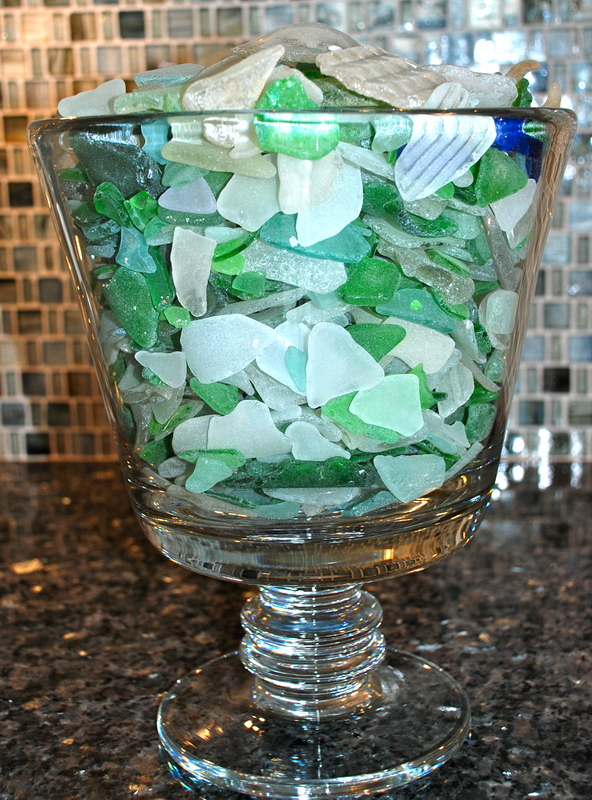 For as long as I can remember I have been walking the beaches and collecting sea glass. 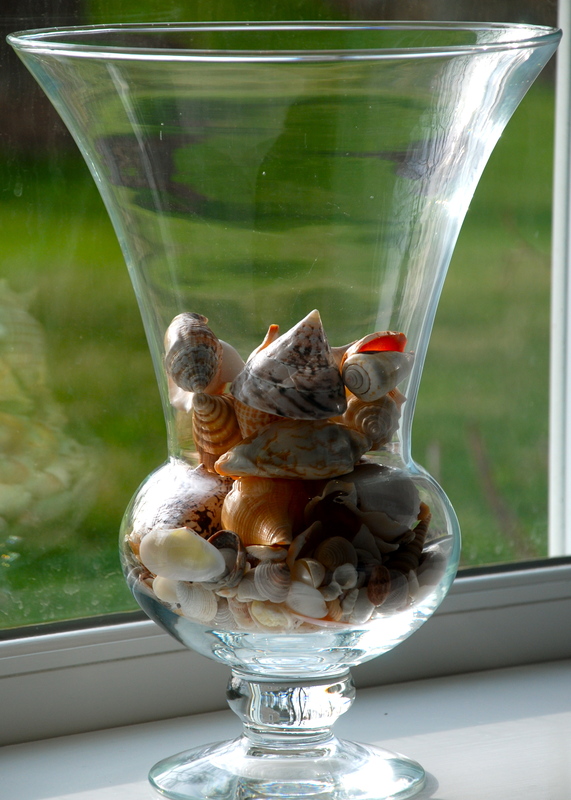 My house is filled with vases and bowls full of beautifully weathered and polished pieces of glass. 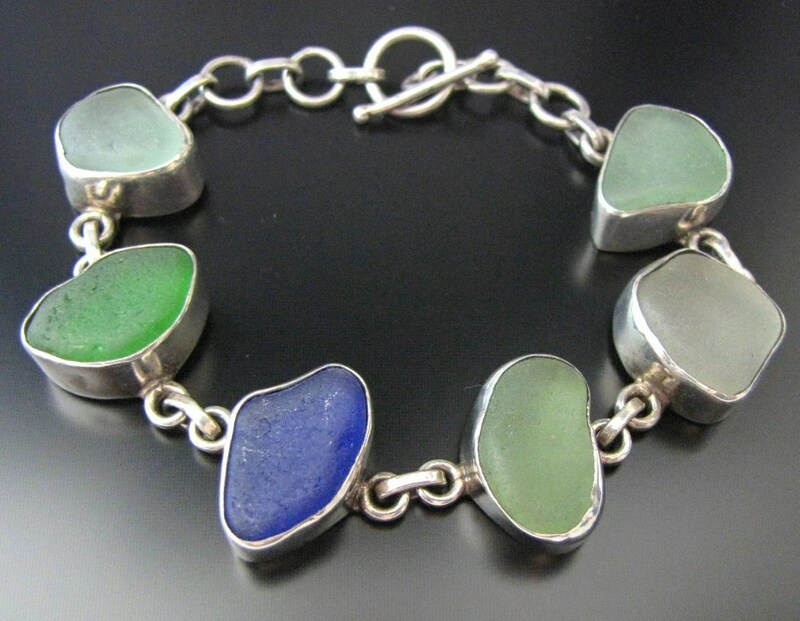 I am particular with my collection, as I prefer to keep only the blue, green and white pieces of sea glass. 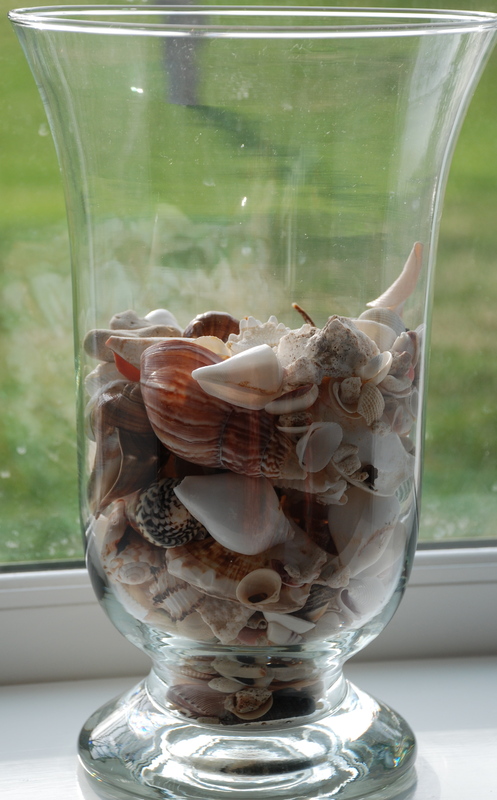 I sometimes am lucky to find a red piece, which I have heard comes from the navigation light of a ship. 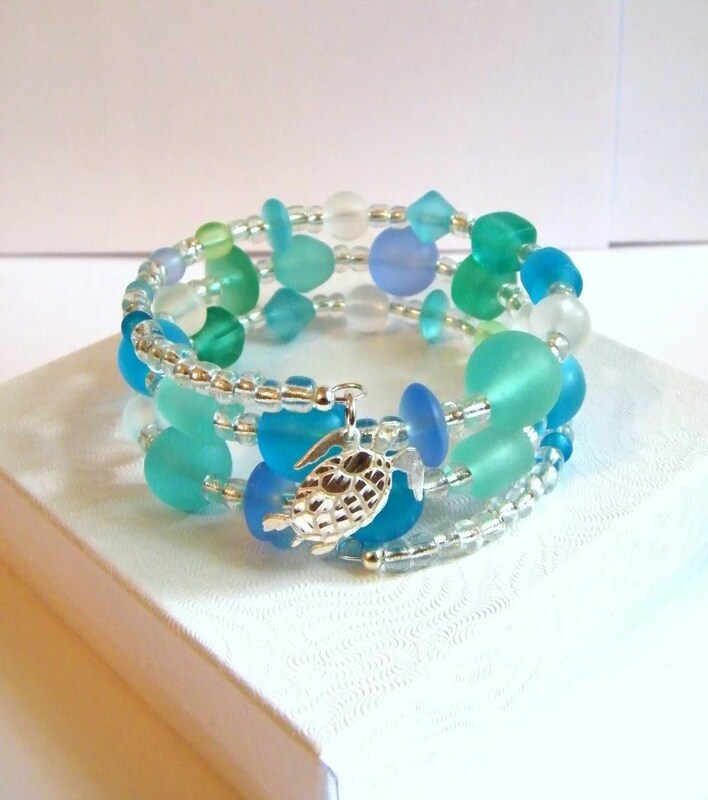 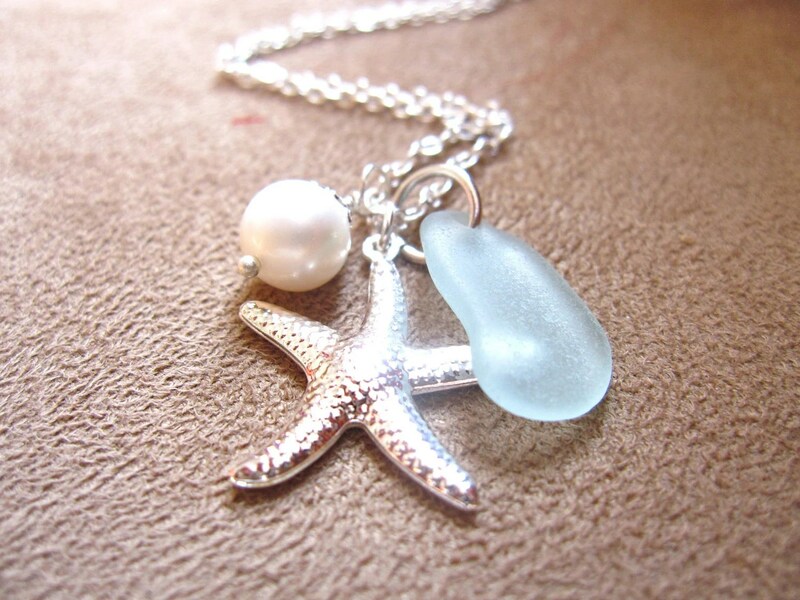 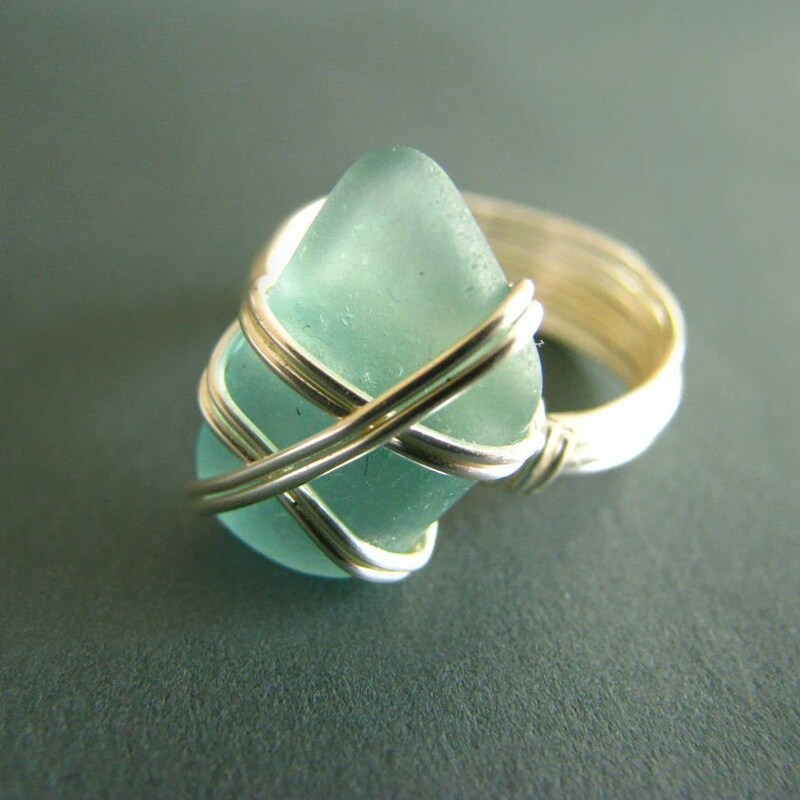 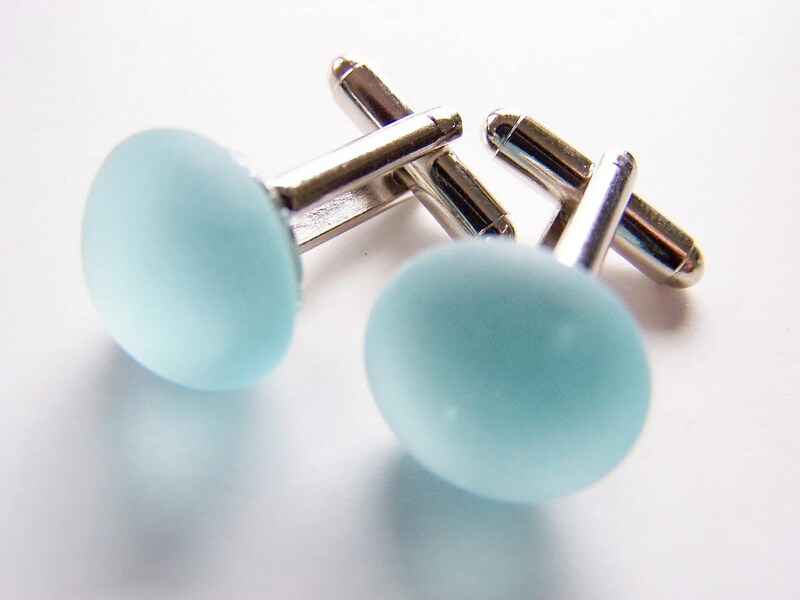 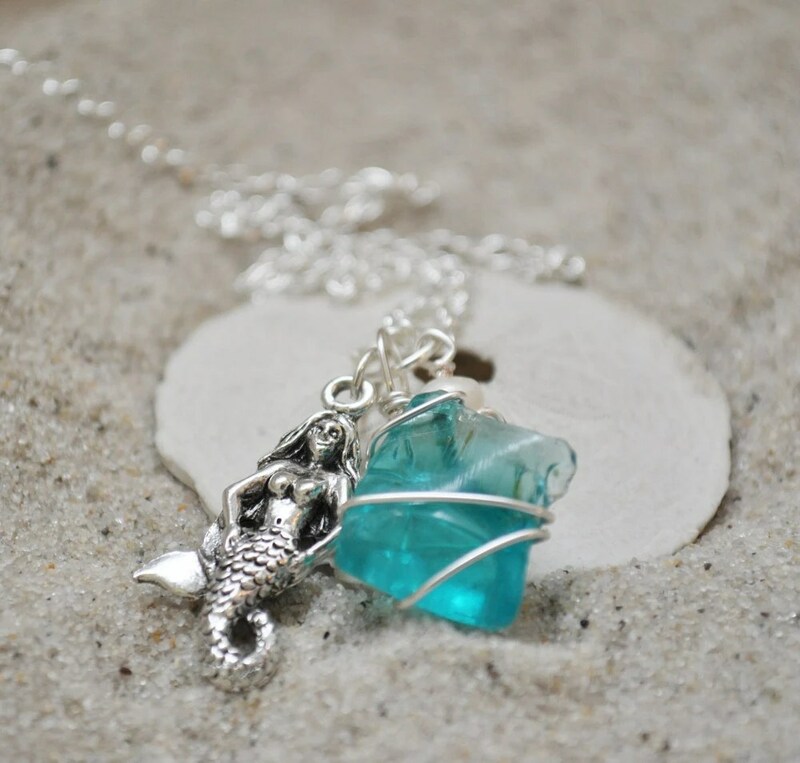 The best treasures are found on the beach and sea glass is a crafters gem! 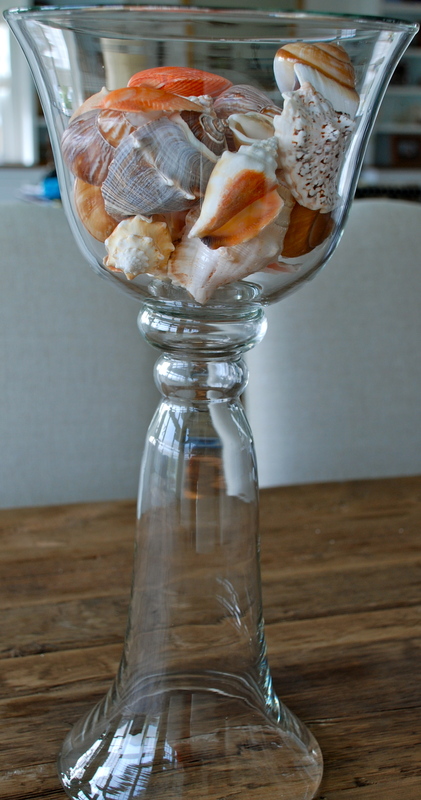 There are so many craft projects that can be made using sea glass, and a coastal or nautical home wouldn’t be complete without it. 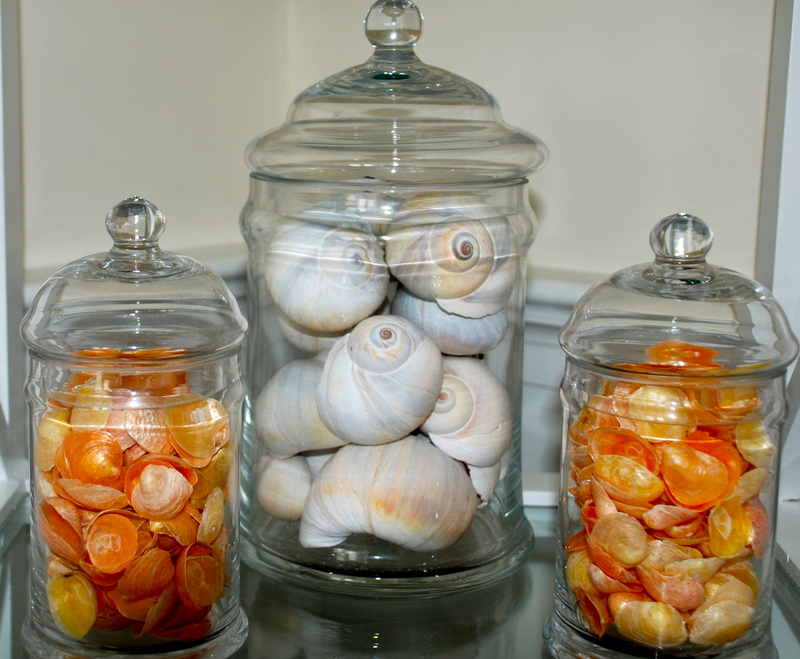 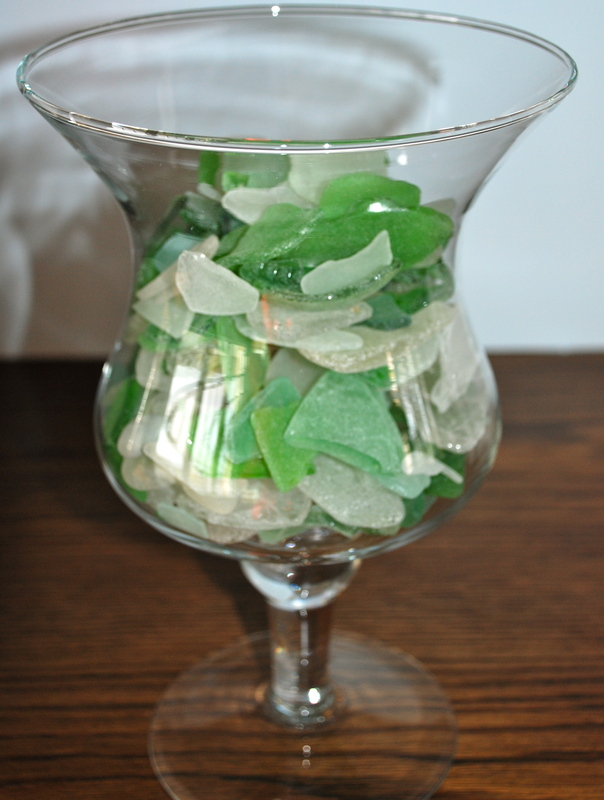 In past posts, I’ve showed how to use sea glass to decorate in your home. 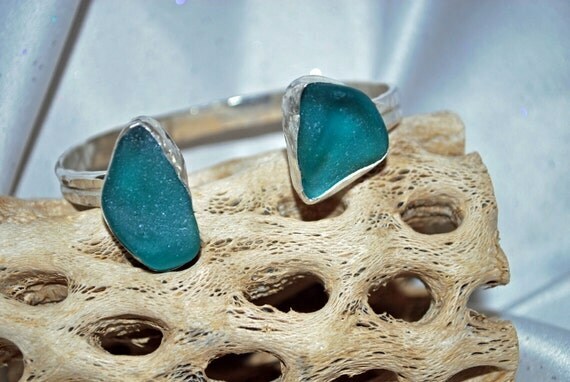 Today, I’d like to share with you the works of some talented artisans who have created beautiful pieces of jewelry using sea glass. 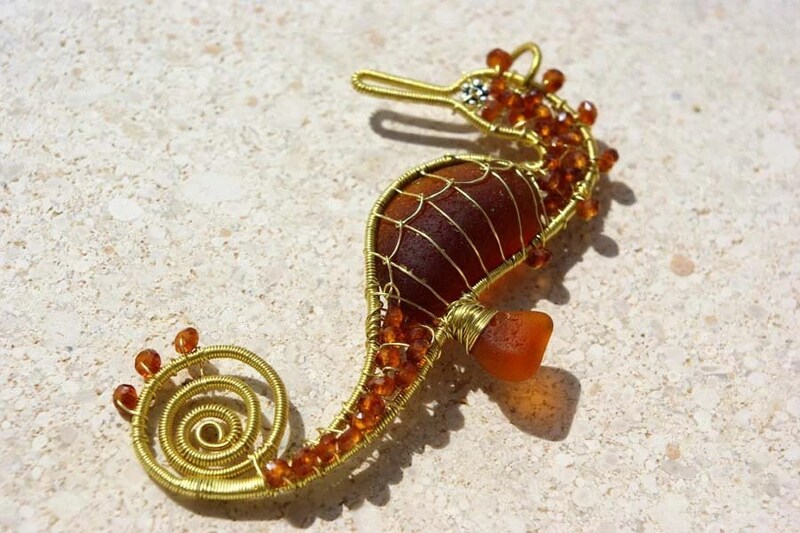 I hope you enjoy some of my favorite pieces and maybe you just might start your own collection! 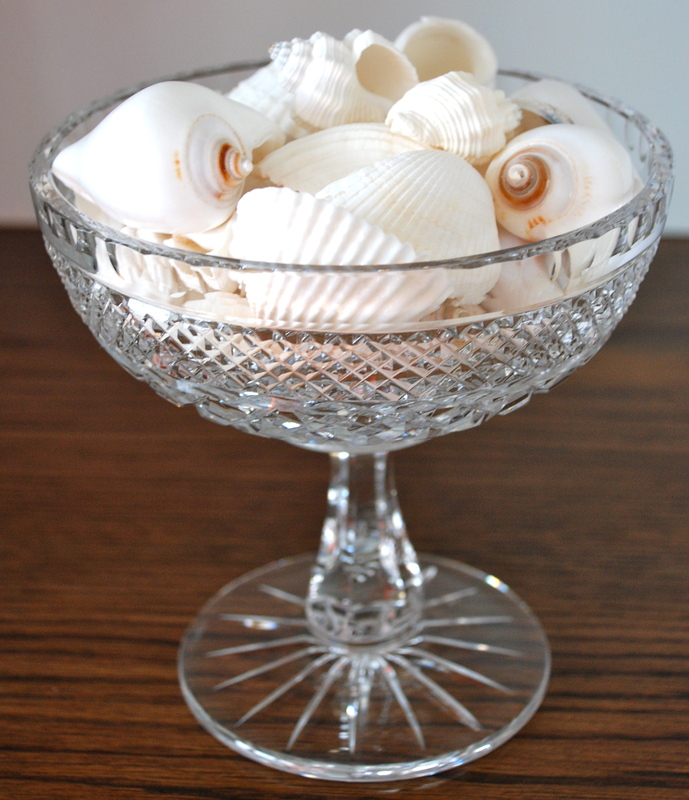 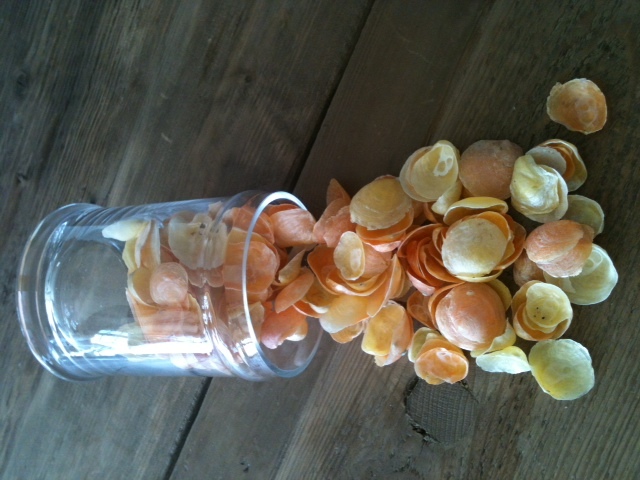 Jingle Shells! 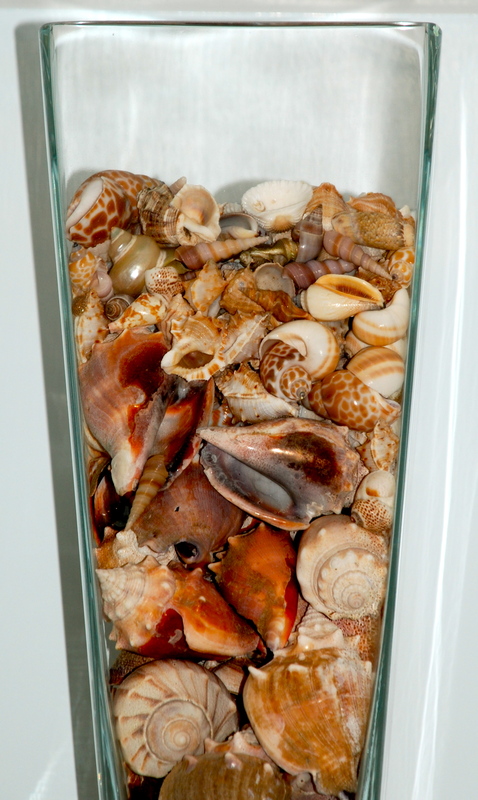 Jingle Shells! 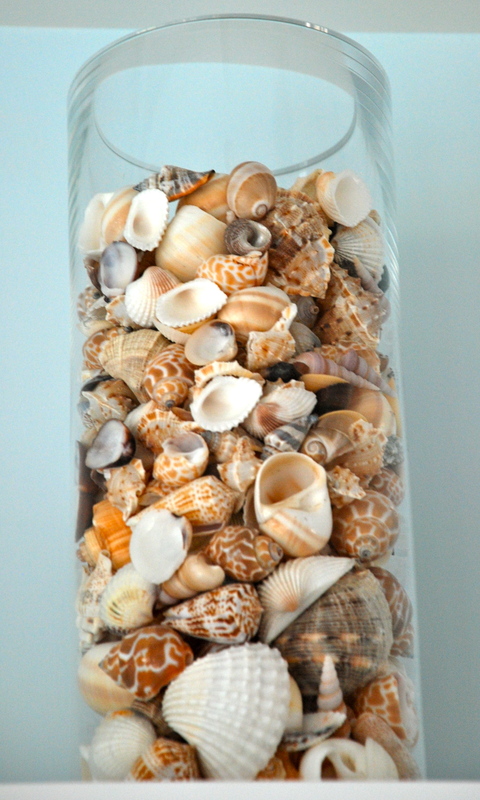 Jingle Shells!